I am impressed with the knowledge and equipment this place has brought into my life. As a fellow personal trainer, I know this system will definitely help everyone reach their goal. 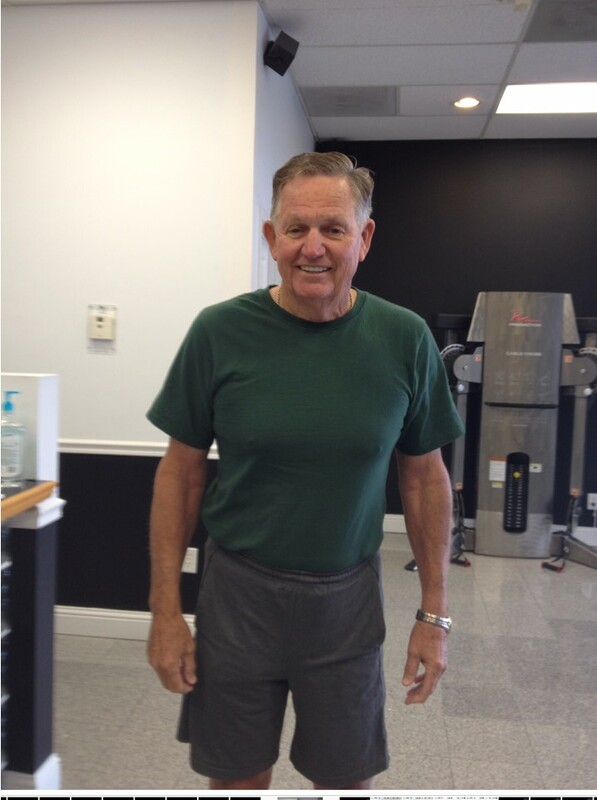 Claudia H.
The workout style was great - moving from room to room with the same amount of time on each machine. I also found the staff to be very helpful. Susan J. My wife and I bought a LivingSocial for eight weeks of bootcamp and two personal training sessions here. The goal? To get pumped like Arnold. Not really, but we're five weeks into it and actually loving it. They have a pretty unique setup, in that your workout really is private. You do three rounds on one machine in a small room with two doors (entry and exit), keep going on the third round until you hear the recording of a guy shouting "Go! Go! Go!" then move on to the next machine in the adjacent room. 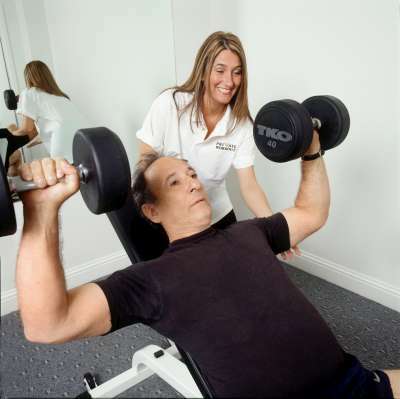 The whole thing is designed very efficiently and they hit all your muscle groups. You are WHOOPED by the end of it (if you really brought it), but it goes by so fast. The staff is friendly and get to know you after just a couple visits. They explain the machines pretty well, too. There are also showers, lockers and a big TV. I strongly recommend them if you're looking for a different workout routine or enjoy privacy when working out (I know I do). My wife has lost weight and I can definitely see more definition in my muscles. "I'll be back." 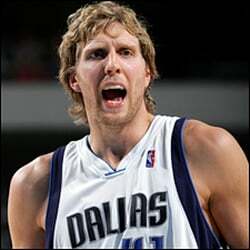 Dirk N.
FULL WORKOUT IN 25 MINUTES! Come do our private HiiT 25 minute SPEED workouts until you lose 10 lbs or complete 6 weeks, whichever comes first! 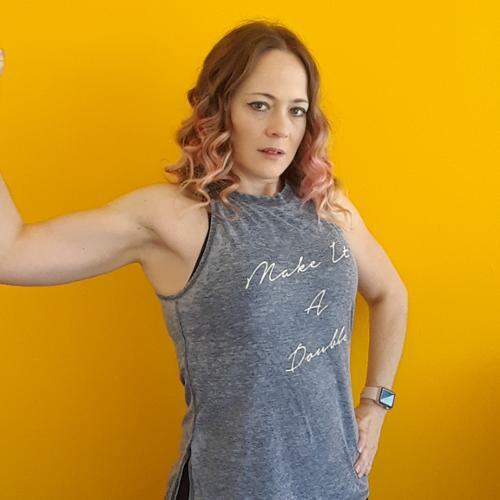 Includes a one-on-one session with a trainer to do body fat analysis, goal setting, workout explanation, form instruction, nutrition recommendations, workout plan, private group sessions, and the trainer will teach you one-on-one on the first workout! Most gyms charge extra for all this, we do not. Don't worry, we start you slow and teach you how, then build a little each workout! Workouts start every 30 minutes from 8am to 8pm most days. Rated 4.75 stars, 30,000+ customers. 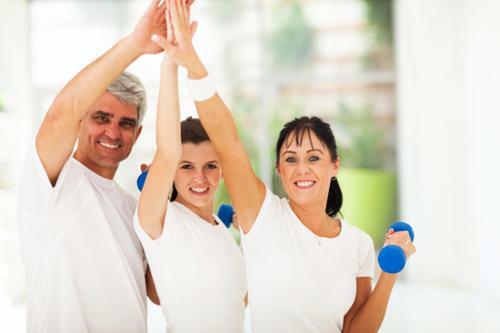 Workout until you burn 10 lbs or 3-6 times per week for up to 6 weeks $149. CALL 214-415-3773 or click below FOR SPECIAL RATE TODAY! I agree to allow contacts through phone, text or email. $13/mo until 99 workouts done, then $3.33/mo! Trainers. Workouts every 30 minutes from 8am to 8pm most days. Rated 4.75 stars, 30,000+ customers. Reserve your place with $20, which covers your first personal training session to teach you the workout, explain the science behind it, and do a body fat analysis and make certain dietary recommendations. Buy now then book your orientation below. All details explained on first visit. When we say "private" we mean it! Whether you are a well-known celebrity seeking a private workout, or just someone that does not want to be the "floor show" at the gym, privacy matters! Just you and your trainer in a private room with no one else in the gym watching. 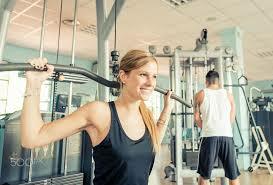 It's often embarrassing for people to be stared at while doing personal training in front of others. No so at Private Workout, since 2003 we have done personal training just one-on-one in privacy. We offer makeovers, traditional personal training, boxing lessons, nutrition consultations, and private training on free weights, cardio, body weight exercises, and weight circuits. Whether you are a well-known celebrity seeking a private workout, or just someone that does not want to be the "floor show" at the gym, privacy matters! Pricing from $75 to $20 per session. 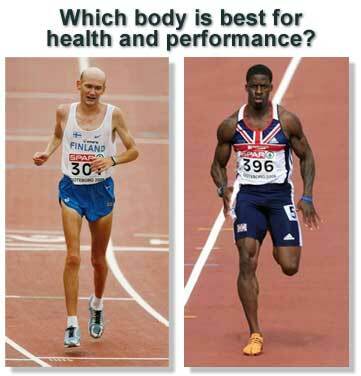 Our customers come to us to work toward the "Sprinter Body" on the right above. Since 2003, Private Workout© has trained over 30,000 customers with either one-on-one personal training or a 25 minute assembly-line style cardio/strength circuit training boot camp workout similar to what pro athletic teams use that gets fast results! 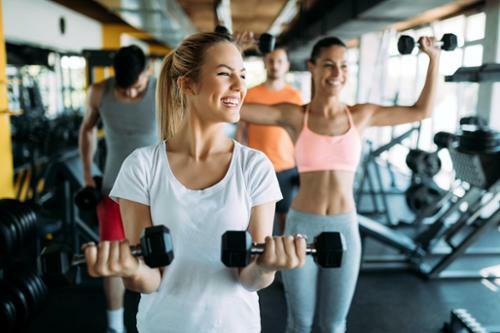 While we may have up to 15 in a class, unlike other gyms, each person trains in a series of private rooms, so no one watches you, or asks you questions, and you never wait for equipment. 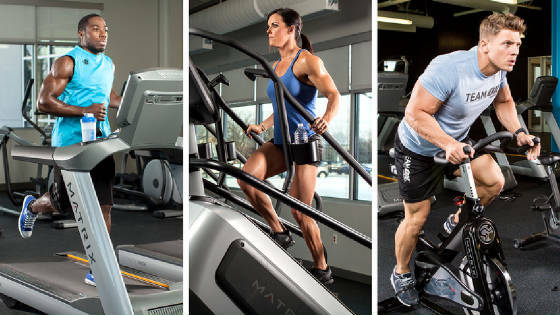 Get into the workout zone and you can be in and out in 30 minutes. 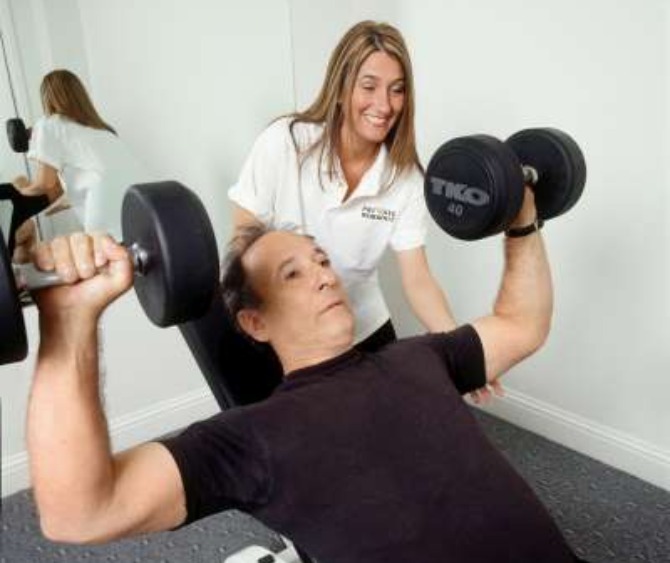 Let us teach you how to get in shape doing our personal trainer-designed Boot Camps on professional grade equipment in an assembly-line style series of private rooms that get your heart rate into the cardio zone, restore lost muscle all over, and is designed to RESTORE and BOOST your metabolism so your body burns more calories each day. 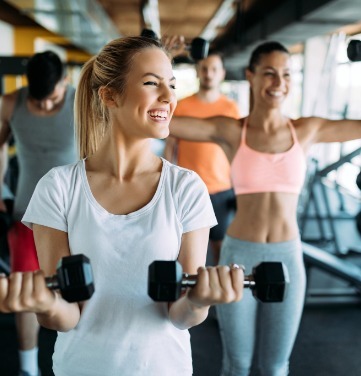 A 25 minute Zumba, kickboxing, Pilates, Barre, cycling, treadmill or other cardio class burns a maximum of 225 calories and a maximum of 10 lbs of fat none thereafter. 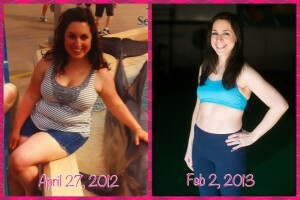 After a 10 lb fat loss, it becomes a "maintenance program" that keeps you at the same weight. For ages 14+ those under 21 must have parent attend orientation. One more thing... we have up to 15 people in a class, but unlike big gyms, this workout is done in a series of private rooms so no one watches you, and everyone moves at the same time so you never wait for equipment! 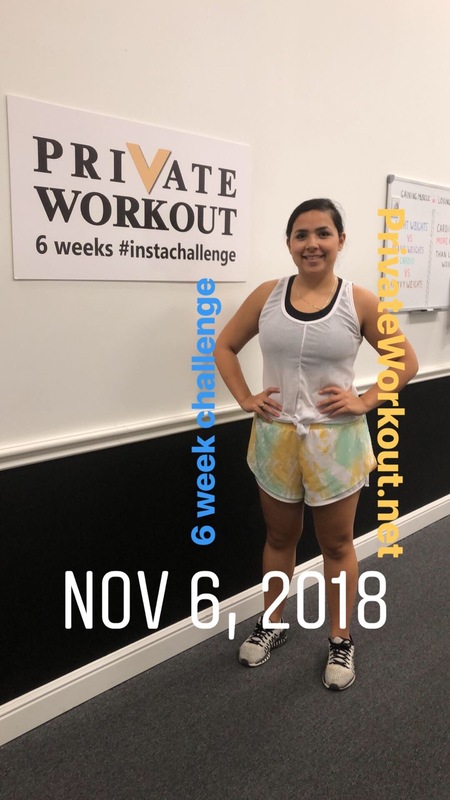 -Private Workout means no "watchers"
teach the workout you have chosen: 6 week #instachallenge, Gut Buster Boot Camp, Speed Slimming, Speed Toning..